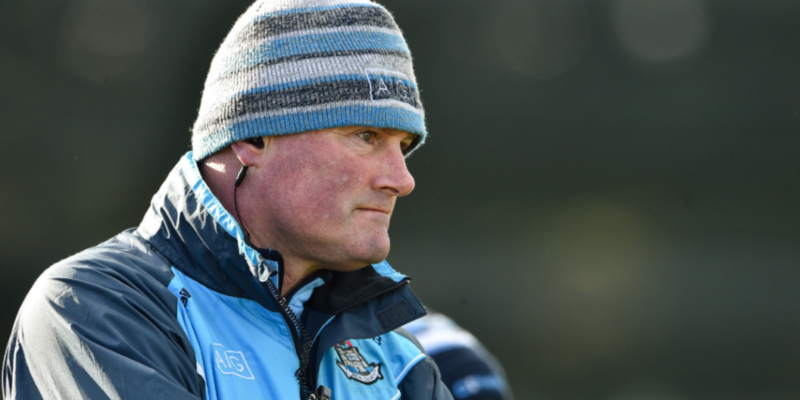 Dublin manager Mick Bohan praised his squad’s experienced faces as they got back to winning ways in their National Football League clash with Tipperary. Defeat to Donegal at Croke Park was a tough way for the double winners to start the defence of their title, but both Siobhan Killeen and Lyndsey Davey claimed two goals each in a show of power in Ardfinnan. "Obviously the goals put a little bit of distance between the teams," said Bohan. "It just shows the importance of having composed players like Lyndsey and that just gave us a huge presence inside – even though Siobhan Killeen did that quite well today. "But the leadership from some of the older girls was just massive. We have a pile of new girls that are just trying to learn the ropes so it’s just trying to get that mixture right at the moment and it’s a real learning curve." "We were disappointed with our performance, but Monaghan were excellent; they put us under a lot of pressure. We’re delighted with the points and we’ll move on," said Rabbitte. "I’m absolutely delighted with the win. If someone had said we’d have six points after opening games against Dublin and Mayo I’d have bitten their hand off," said Donegal boss Curran. "I’m so proud of the girls for the way they mucked in today. Conditions were really difficult out there and they worked very hard against a Mayo team who put them under huge pressure at times." "I’m relieved that we picked up our first couple of points," said Fitzgerald. "It was pleasing to see some of the younger girls doing so well today and it was important for us to pick up the two points. If we hadn’t won today, we’d be under pressure."